A couple of charts highlight the dominant position Russia holds with respect to energy, and, specifically, specifically, natural gas production. 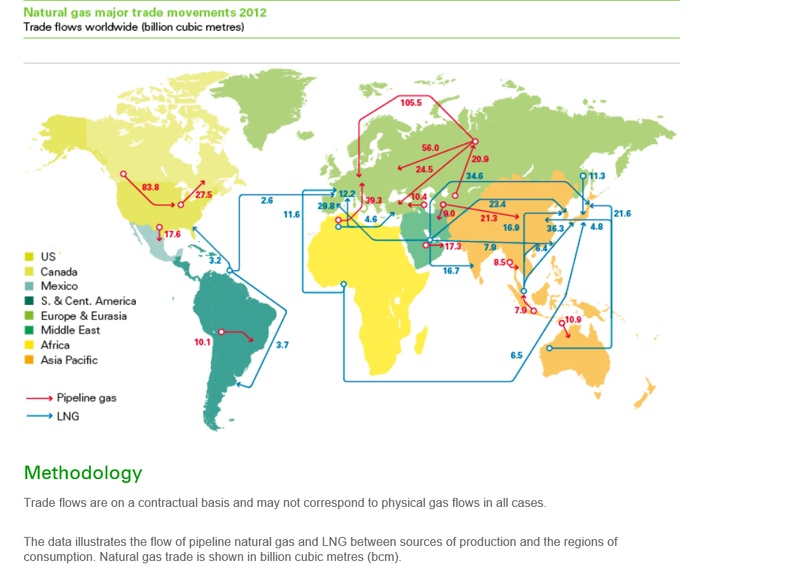 First, there is this trade graphic from the BP Statistical Review of World Energy 2013. 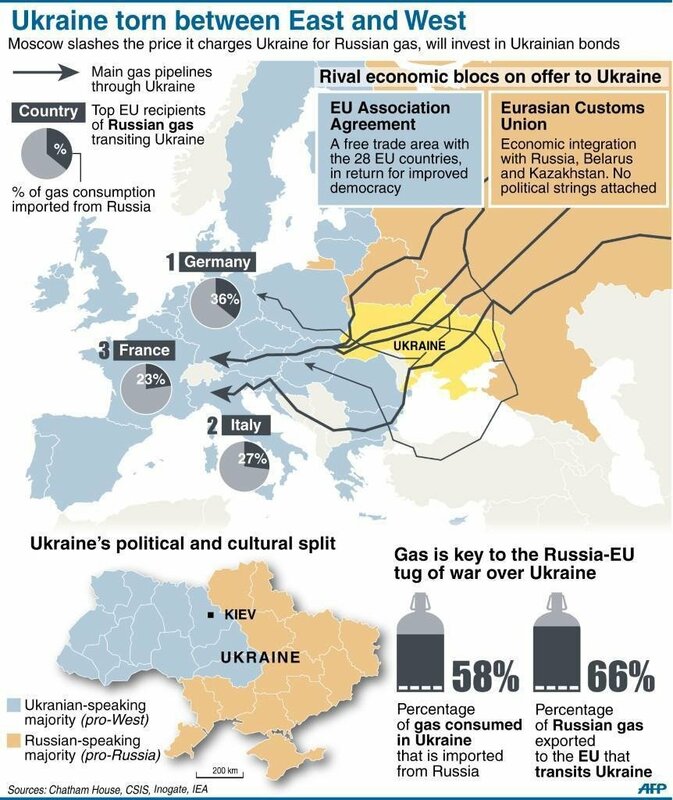 Clearly, Russia has dominant global position in natural gas trades. The Europeans are primary consumers for Russian natural gas, and there are some significant dependencies, as this graphic shows. So Russia’s position as a major energy supplier no doubt is operating as a constraint on sanctions for the annexation of Crimea. On the other hand, this is a mutual dependency. The US Energy Information Agency, for example, reports that oil and gas revenues accounted for 52% of federal budget revenues and over 70% of total exports in 2012.